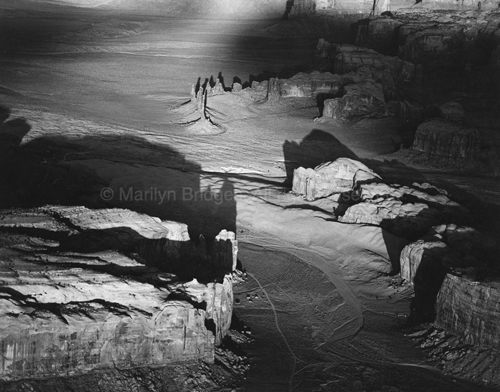 Marilyn Bridges Photography: Contemporary Sites: USA WEST. Journey, Monument Valley, Arizona/Utah, 1983. Journey, Monument Valley, Arizona/Utah, 1983.